With Readly you can read Sneakers Magazine and thousands of other magazines on your tablet and smartphone. Get access to all with just one subscription. New releases and back issues – all included. 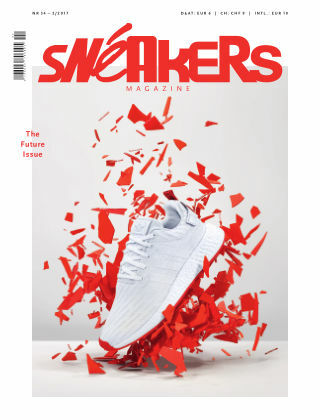 Sneakers Magazine is the biggest European magazine on footwear. 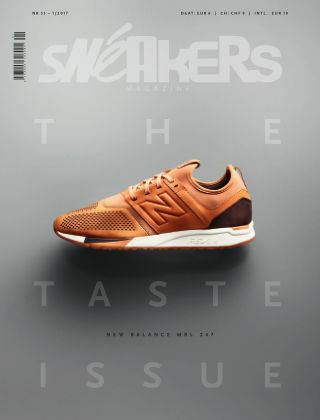 It covers the latest trends in sneakers and features interviews with designers, collectors or retailers and it's well known for its creative approach to photography. It comes out four times a year and is also available in print.